Continuing on the theme of sound health, the sound of our loved ones voices seem so healing to our hearts. The sound of our loved ones voices become associated with the love that we feel for them. It is a beautiful programming of our neural net to healing sounds. Does the name Pavlov ring a bell? 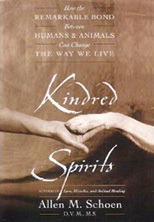 Certainly, all of us recognize that when we hear the voice of our loved ones, it brings immediate joy to our hearts that transcends all species. Whether you hear the loving bark, purr or whinny of our animal friends, they too bring joy to our hearts. That happens for our animals as well. Horse clients of mine share with me how good they feel when they walk into the barn and their horse hears their voice and immediate whinnies to them, even before seeing them. My cat would immediately start purring when he heard my voice after I came home after a long day of work. This video below demonstrates beautifully how simply the voice recognition of a loved one, transcends species and time. The gorilla did not see or hear his savior for years and instantly, their was recognition. 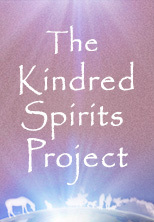 This video documents so many of the philosophical perspectives of the kindred spirits project. 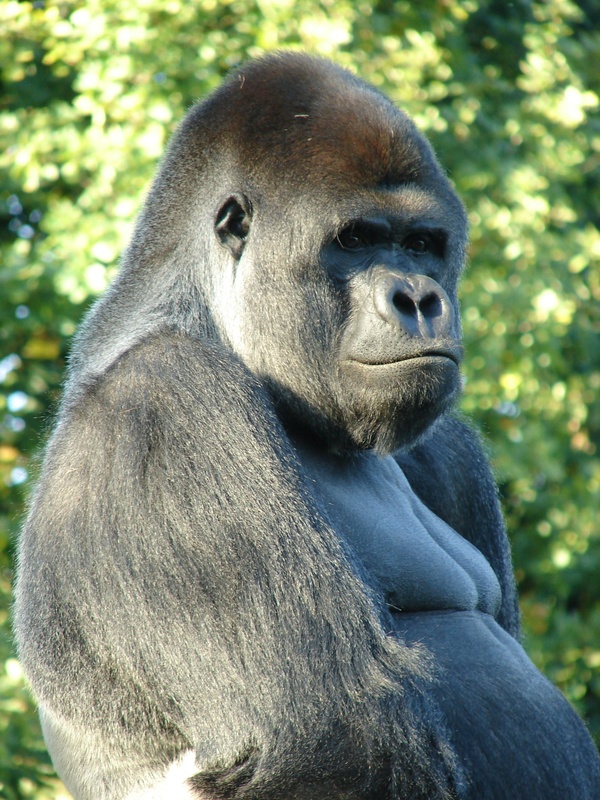 Gorilla’s who share 98.6% of our DNA, share a level of intelligence, memory, consciousness, love and connection with us. Healing sound vibrations of our loved ones voices bring us great joy, again, transcending time and space. What else do you see in this video? 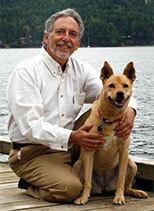 What experiences of voice recognition have you noticed with your animal companions?